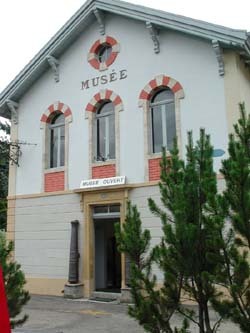 The Musée de l'Areuse in Boudry is unique. Located in its own building since 1883, this museum was miraculously spared by the tendency to create big and specialized museums that caused the disappearence of the other regional museums of Switzerland. In the Musée de l'Areuse, the exhibit room on the first floor has remained the same since the end of the 19th century. It has become a living example of the museography of the time when the first museums were created in Switzerland. Exceptional treasure, the Musée de l'Areuse has been recognized as a cantonal cultural property since April 2, 1997.